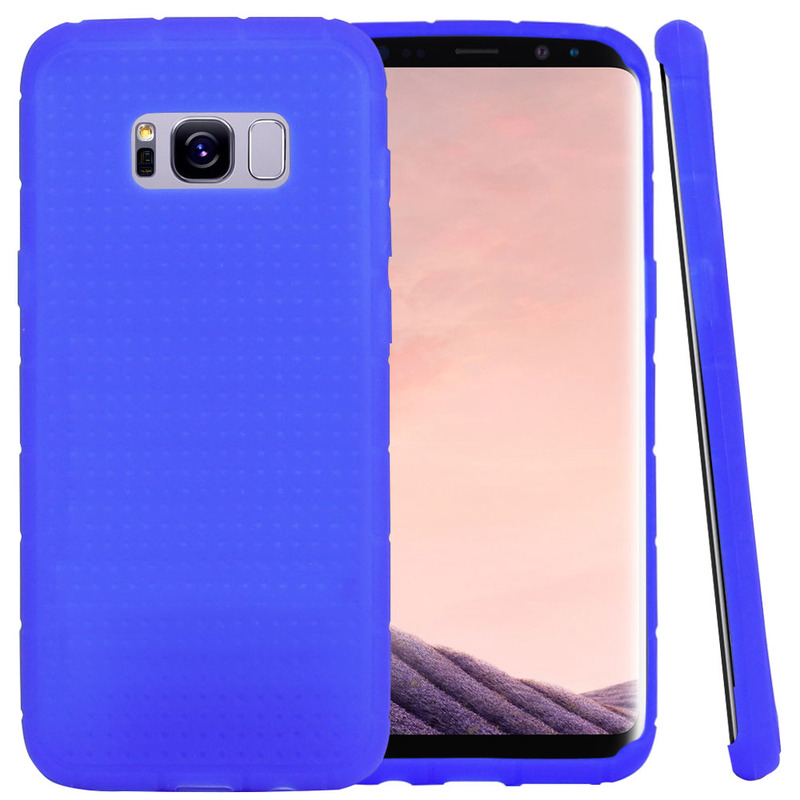 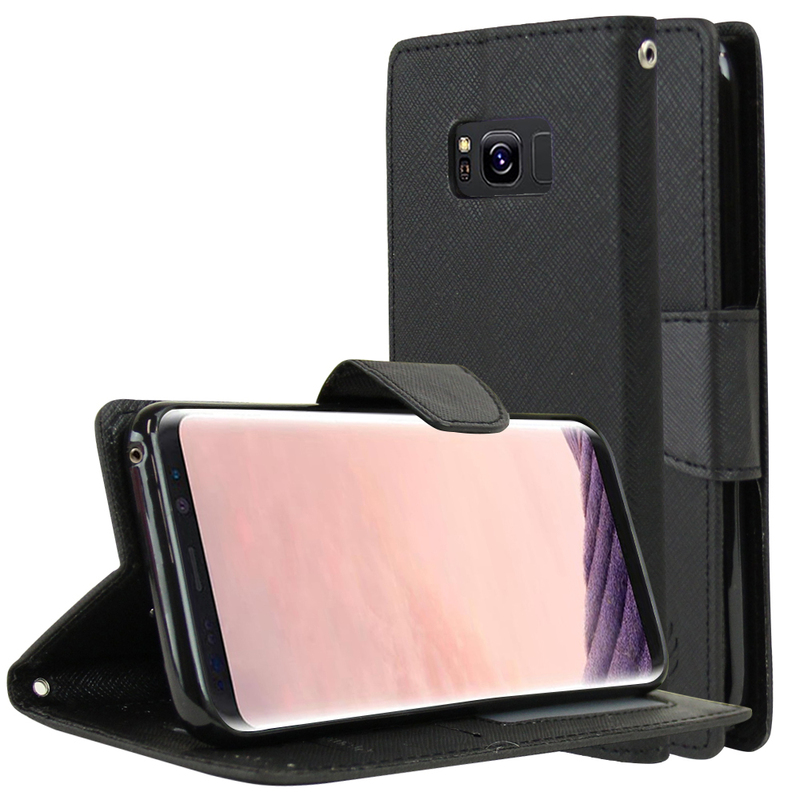 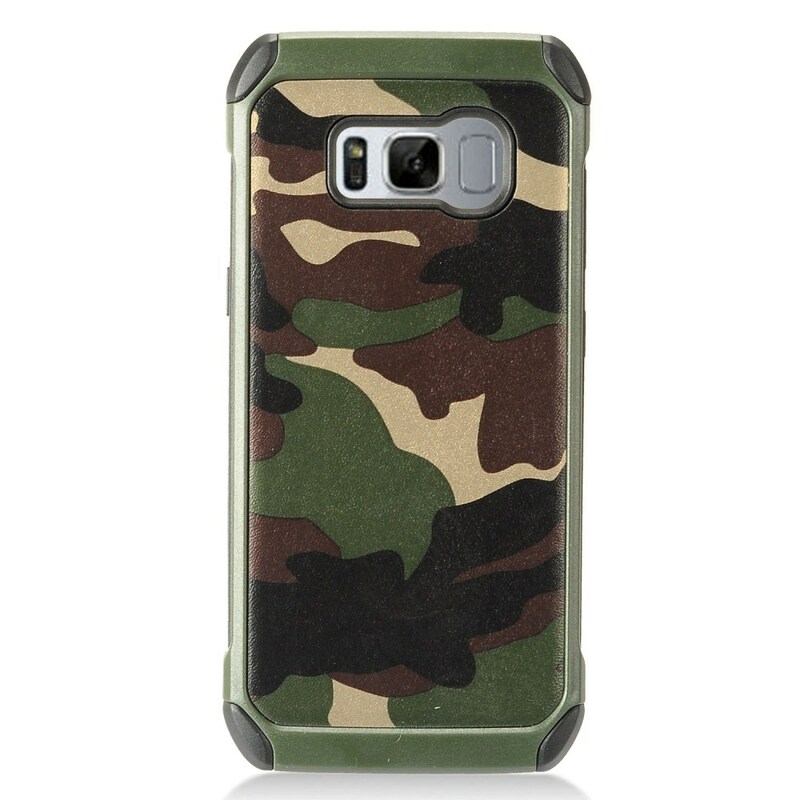 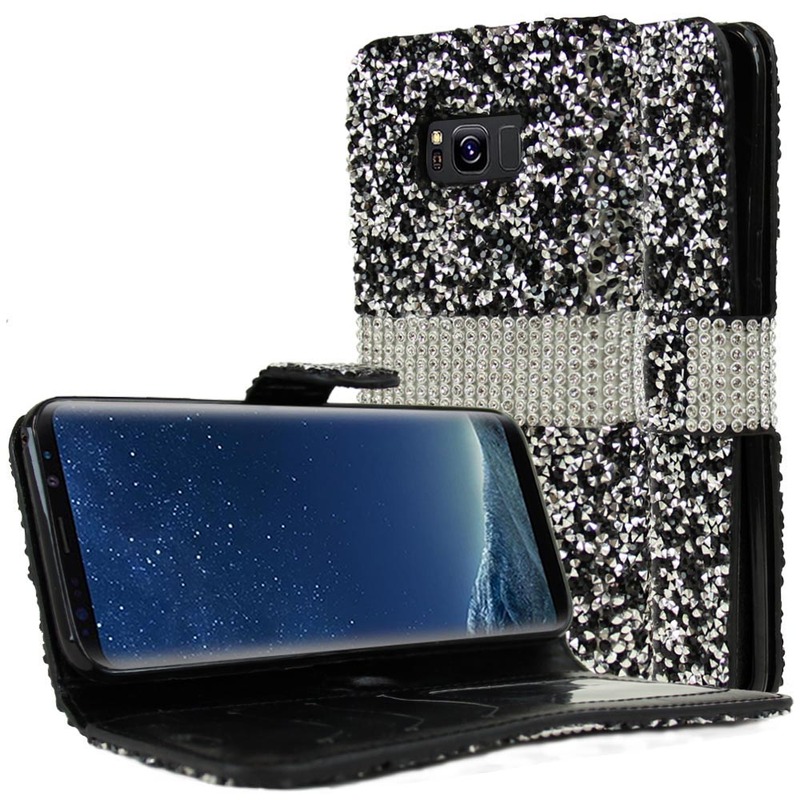 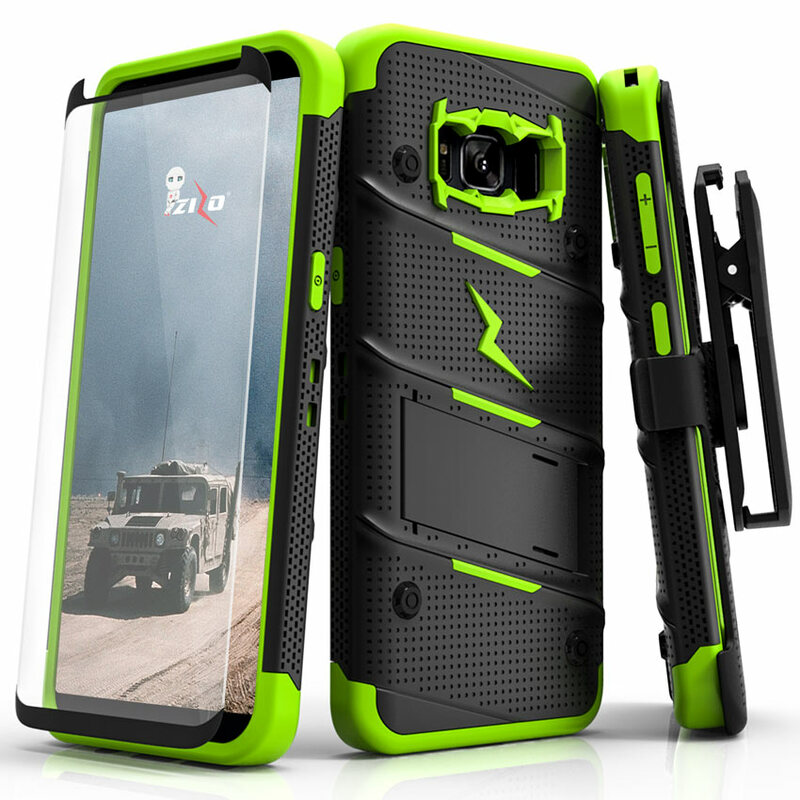 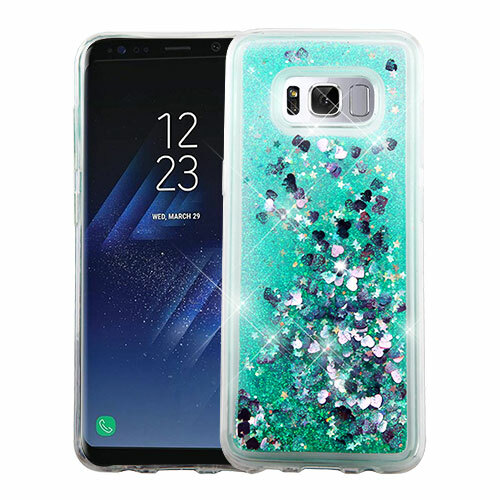 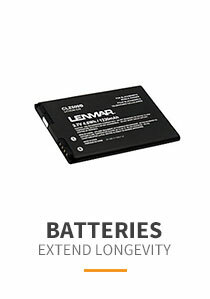 If you are looking to provide the ultimate protection for your Galaxy S8 Plus, then think about shielding it up inside this fashionable dual layer case with a unique look. 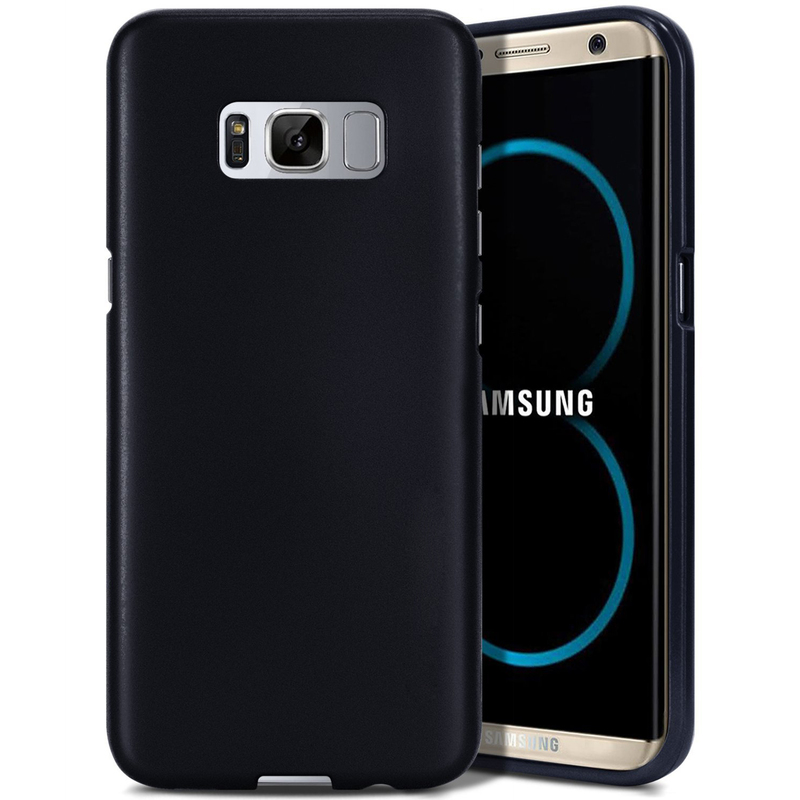 The dual layer technology enhances your Galaxy S8 Plus by adding exceptional grip and impact resistance. 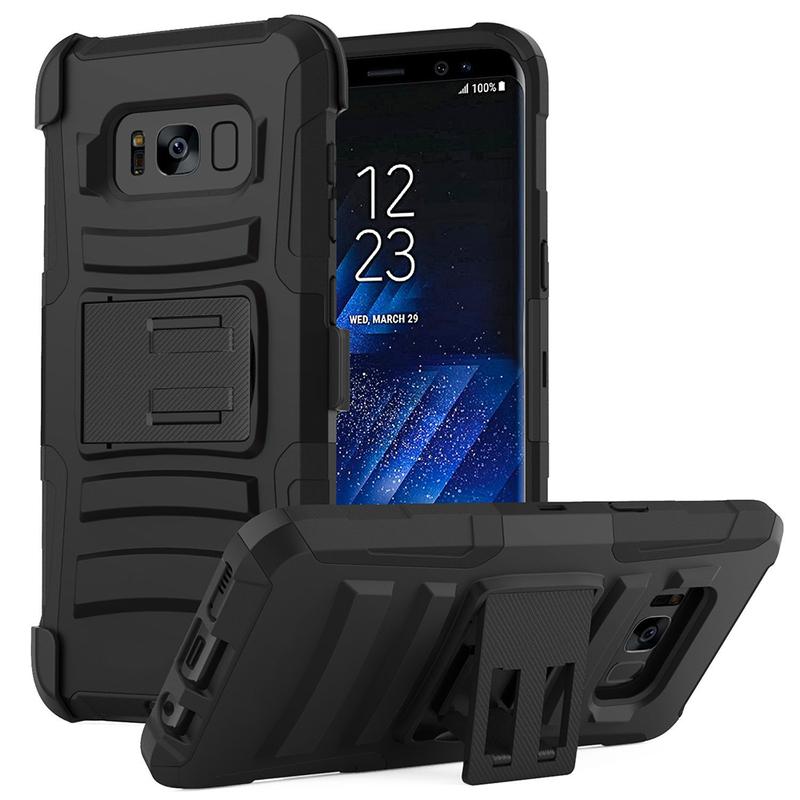 Convenient and easy to apply on to your phone, take it everywhere to bring the spotlight on you and your unique Galaxy S8 Plus. 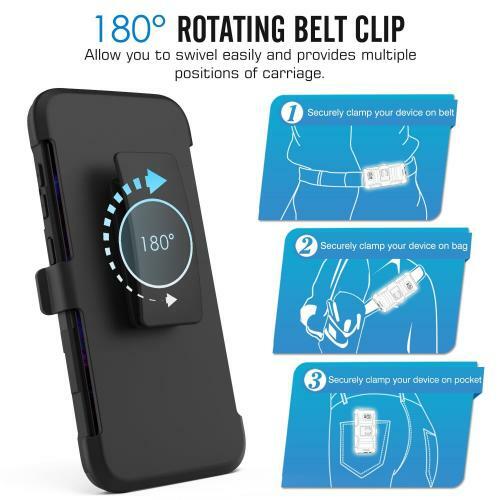 I've been using this style of holster for my Galaxy S8 Plus. 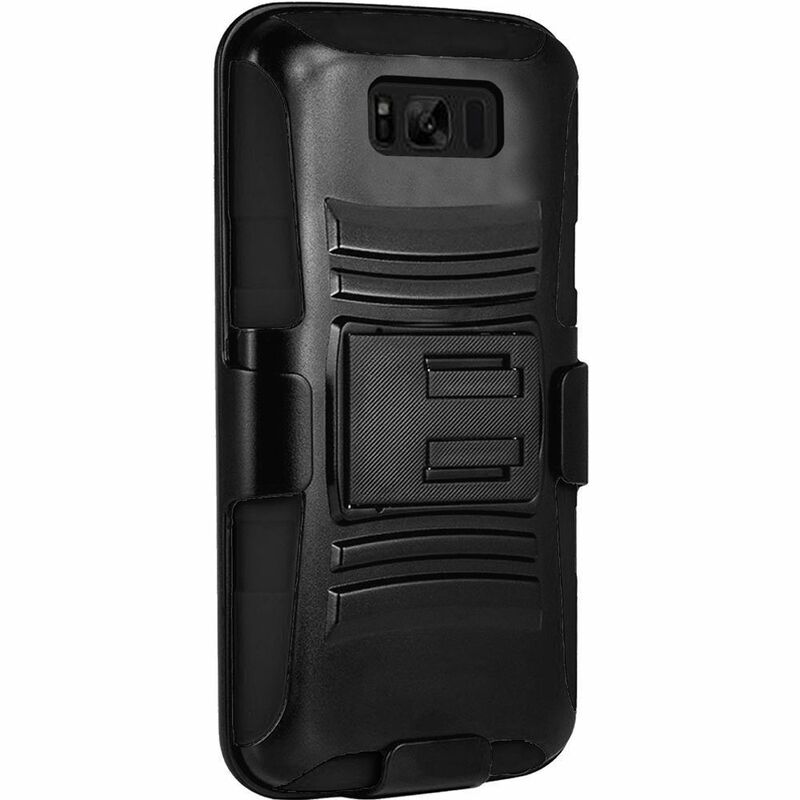 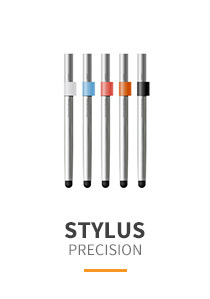 I love this rugged design, still love the convenience and functional with minimum weight. 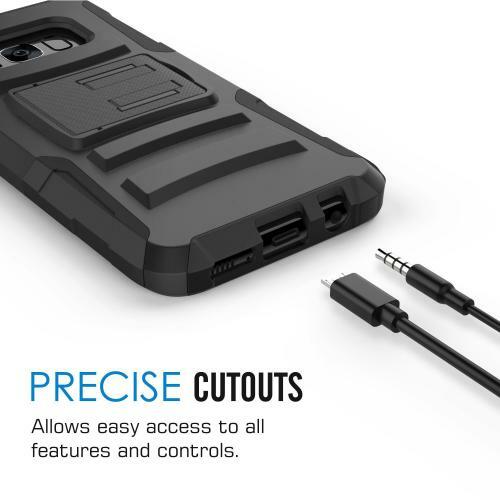 The kickstand was bonus added. 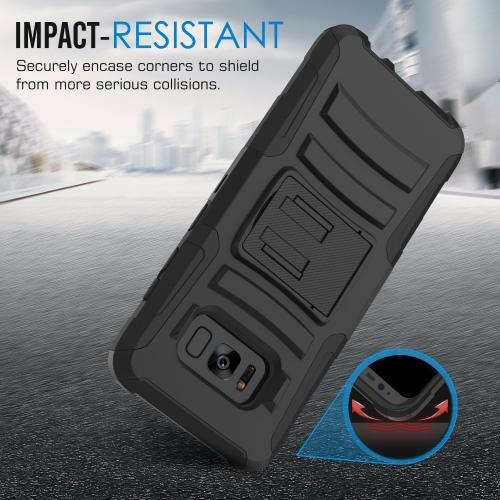 Great coverage and protection! 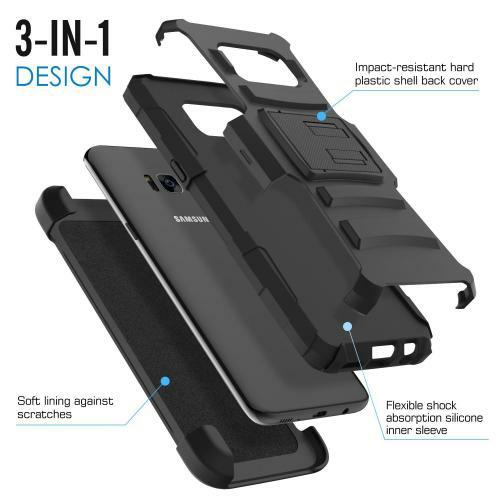 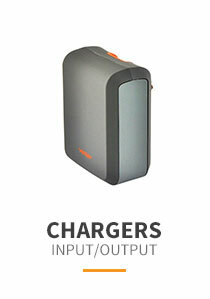 This is the lightweight, robust and very stylish case. 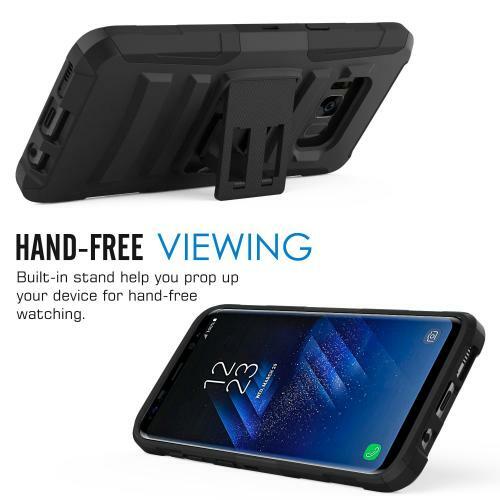 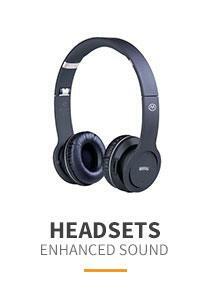 It has a little kickstand for hands-free streaming or video calls plus phone stand included in the box. 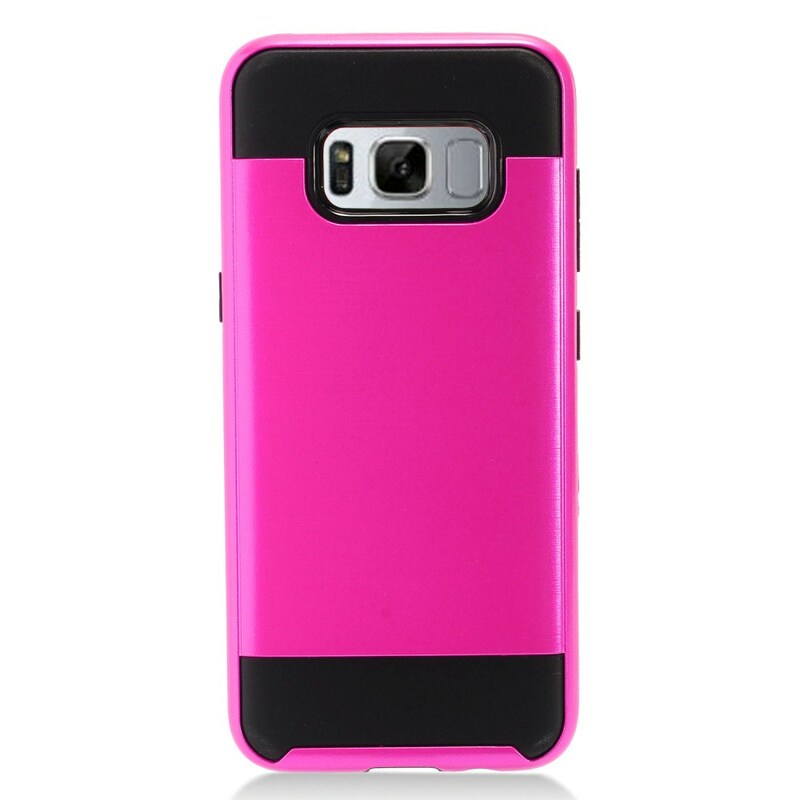 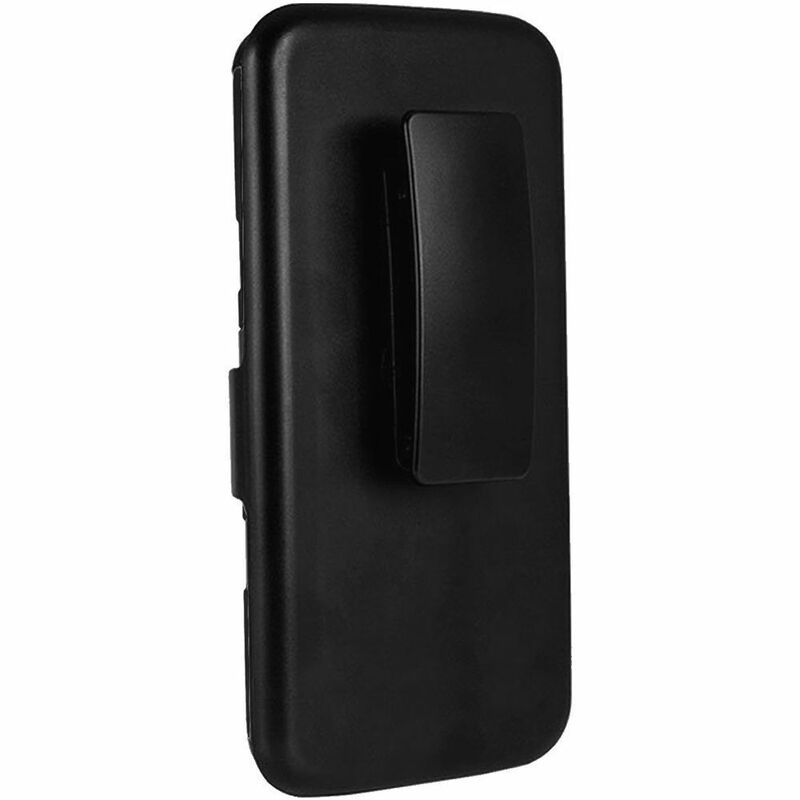 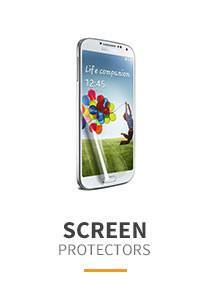 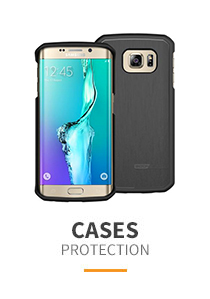 A very solid case that has a very good corner protection and is very simple to remove when needed. 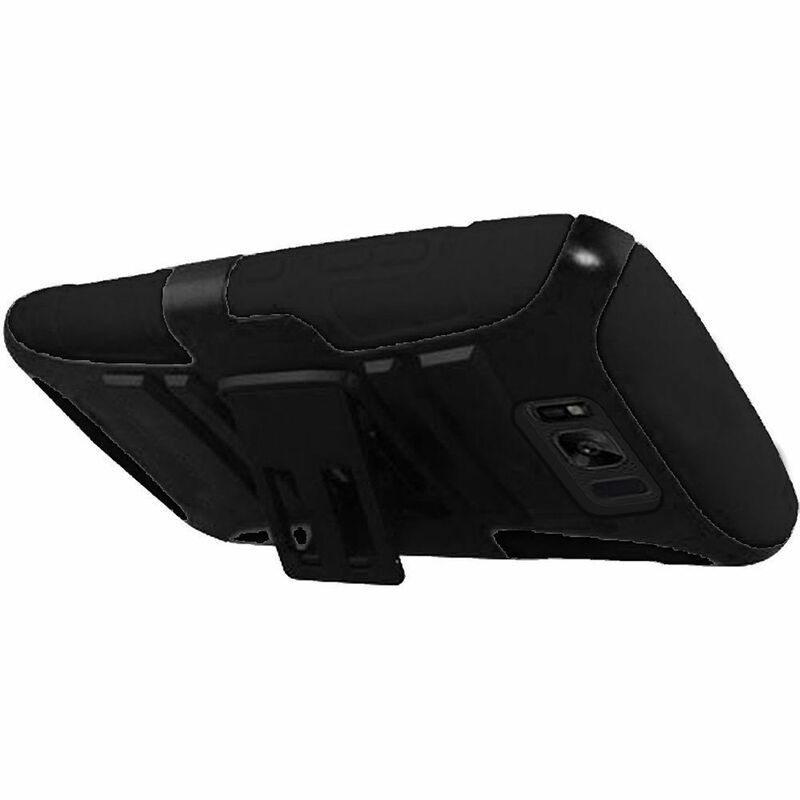 Strong enough to handle a fair amount of abuse and the kickstand was a huge plus phone stand!